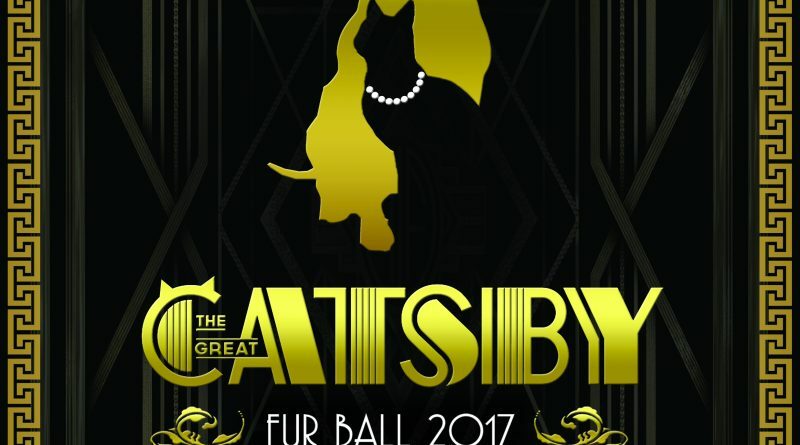 After a sold-out event in 2016, the Fur Ball is back! Tickets are on sale now for the 2017 Fur Ball, being presented by the Maui Humane Society and YourVet Maui. 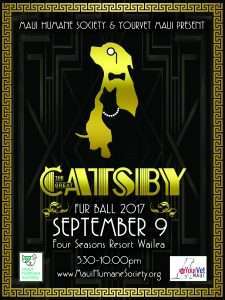 “The Great Catsby: A Night of Purr-hibition” is being held on Saturday, September 9, 2017 at the Four Seasons Resort Maui and will transport guests back magical era of the Roaring Twenties. 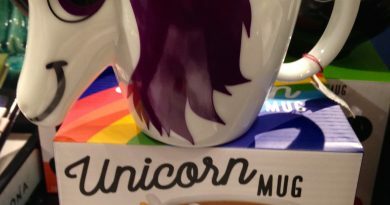 The evening will include a premier buffet dinner, no-host bar (two drink vouchers with each ticket), live music and dancing, silent and live auctions, and much more. Each ticket also comes with $100 in casino chips to use in the speakeasy casino. Individual tickets are $175 each and tables of ten are $1,750 and there are also a limited number of sponsorships still available. All proceeds from this event will support the Maui Humane Society’s many life-saving efforts. 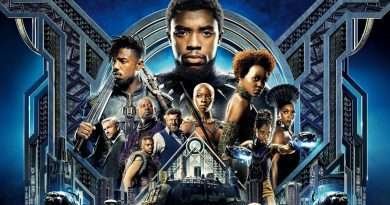 To buy tickets or for more information, go to www.mauihumanesociety.org, contact the Donor Relations Coordinator at Donate@MauiHumaneSociety.org, or call (808) 877-3680, ext. 219. Maui Humane Society is a 501(c)(3) non-profit, serving the community for over 60 years and is Maui’s only open-admission animal shelter. Its mission is to protect and serve the lives of Maui’s animals, accepting all in need, educating the community, and inspiring respect and compassion toward all animals. Each year the Maui Humane Society helps thousands of animals, taking in over 7,000 animals at the shelter and serving many times that number through community outreach programs. Equally important, through the many programs and services offered, MHS provides support for Maui’s approximately 90,000 pet owners as well as Animal Management Services for the County of Maui. ← Popular poop emoji becomes real toilet plunger?